Gordini developed the Chill Stop Ventilator Face Mask for conditions that requiere just a bit more protection than usual. Four-way stretch fabric helps create the perfect fit while windproof nose, mouth, ear, face, and neck protection keep you covered when you need it. 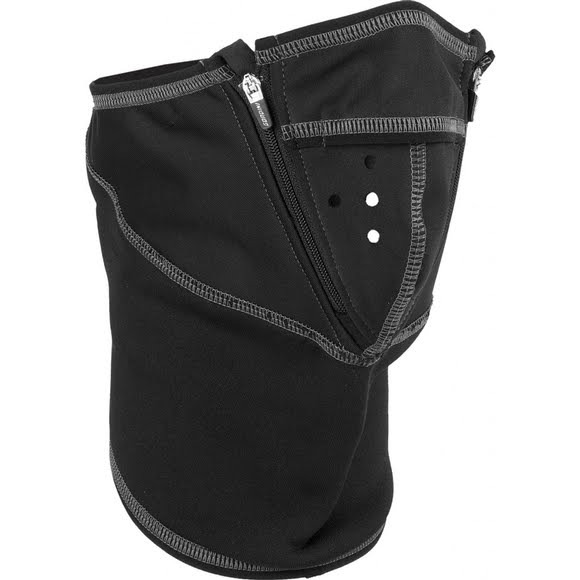 Zippered mouth vents allow for snacking without the need to remove your mask.